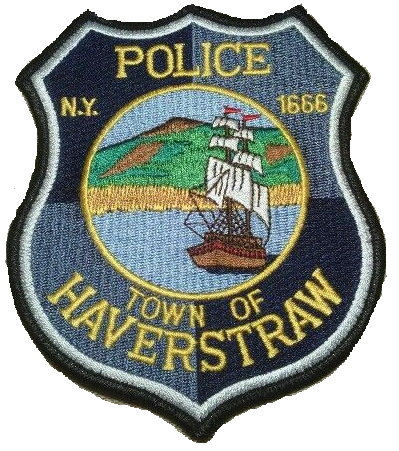 For the first time, the Haverstraw Police Athletic League will partner with the Town of Haverstraw Police Department, SUEZ Water New York and the Cal Ripken Foundation to bring a unique program to the boys and girls enrolled in our basketball program. Each team will be paired with police officers who will visit team practices and teach lessons about teamwork, sportsmanship, respect and leadership. The goal of the program is to build strong bonds between the police officers who protect our community and our young people. The Ripken Foundation is recognized nationally for its success with this program in youth baseball and basketball leagues. 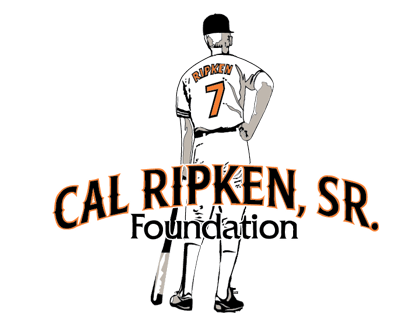 You can learn more about the Ripken Foundation at www.ripkenfoundation.org.